SKU: 01- BC501. 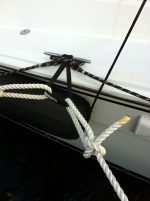 Category: Deck & Engine Room, Hull & Bottom Cleaning. 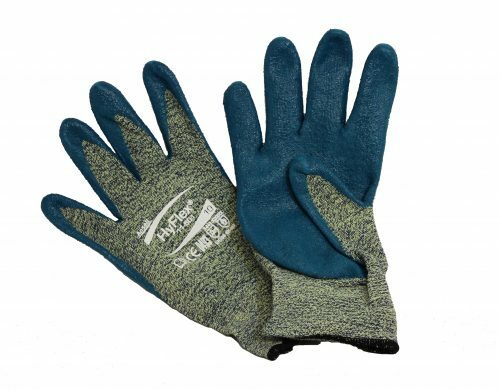 These gloves offer the best tactile feel and superior cut resistance in any glove that we’ve trialed. 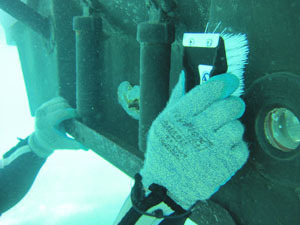 Because of this we feel these are great gloves to use while bottom cleaning. 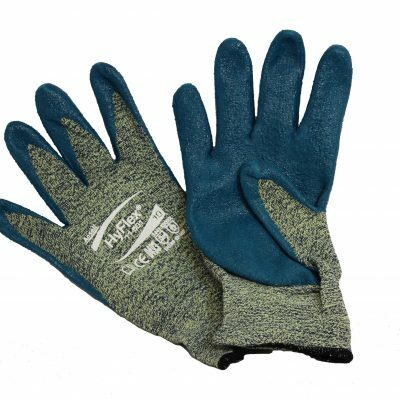 Not overly bulky and with a traction grip that allows a good connection with the tools and mitts you’re using. The 501’s feature new DuPontTM Kevlar® Stretch Armour Technology for protection against scrapes and cuts from barnacles and other hard growth. These are high quality industrial gloves. The Nitrile coating will not turn “sticky” when exposed to saltwater like cheaper home improvement store gloves. In addition to Hull and Bottom Cleaning some crews are now using these in the cockpit for fish handling (teeth and gills) to protect the hands from cuts and scrapes. One size fits most large hands.